True crime is having a MOMENT, Awesomes, and it has been for a few years now! But for those of us who are Highly Sensitive People, it's easy to feel left out of this cultural conversation because some true crime stories are just too disturbing to tune into. However, Meg's sister Emily is back at Sorta Awesome to share her obsessive love for all things true crime in a way that even sensitive types like Meg can appreciate. Tune in to hear them discuss all of Emily's favorite true crime resources, plus she's prepared three mysterious missing person cases for us to ponder - all while being sensitive to our sensitivities! All of that plus a dupe for a cult favorite concealer and freshen up your car for spring in Awesome of the Week! Beach Body: Get a free trial membership when you text AWESOME to 303030. 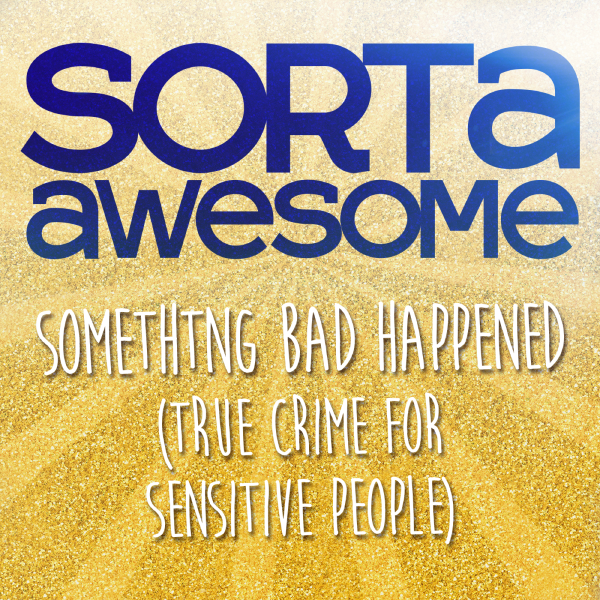 Visit sortaawesomeshow.com for show notes on Episode 186 and every episode. And don’t forget to find us in the Sorta Awesome Hangout on Facebook or @sortaawesomeshow on Instagram, and @sortaawesomepod on Twitter!